My beautiful, smart, complicated son was born 9 and a half years ago. Right away, he developed severe eczema. Then came breathing problems, eventually leading to a diagnosis of asthma. Then we discovered that he had multiple food allergies. In the beginning it was really rough. We spent years not sleeping, worrying, and trying to figure out what to do to make his life as full and rich and comfortable as possible. 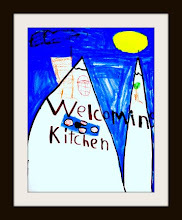 Today, he is an active third-grader who is on a swim team and plays baseball, soccer and endless games of football. He goes to parties and play dates. He thrives in school and has lots of friends. He grows healthier and stronger all the time. 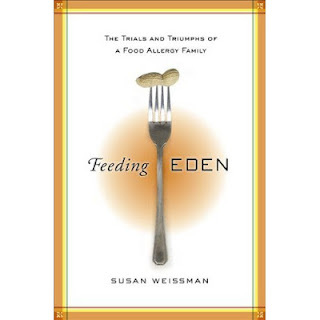 It is with all of this in my head and my heart that I read Feeding Eden, a new memoir by Susan Weissman. 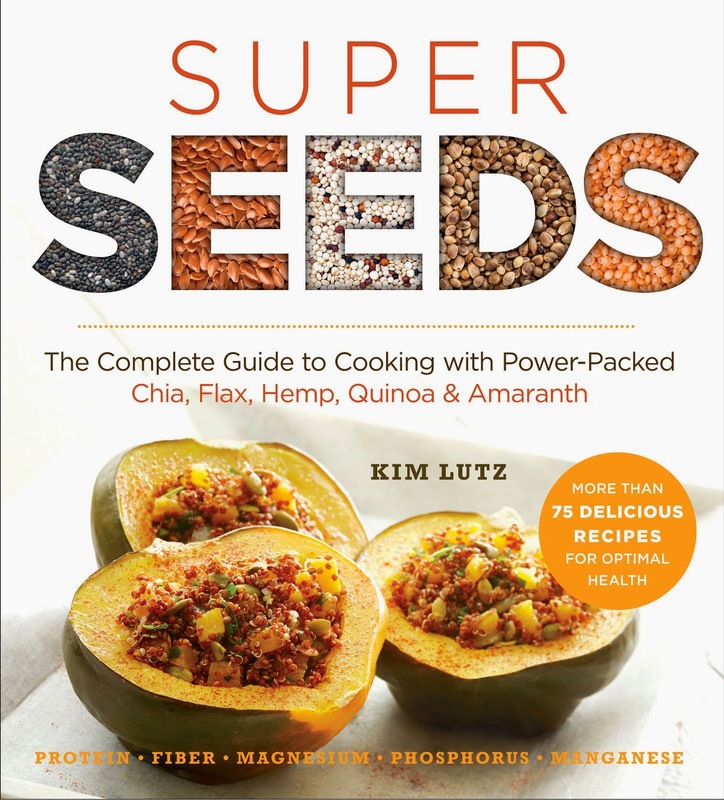 The subtitle of this book reads, "The Trials and Triumphs of a Food Allergy Family." That sums it up really nicely. 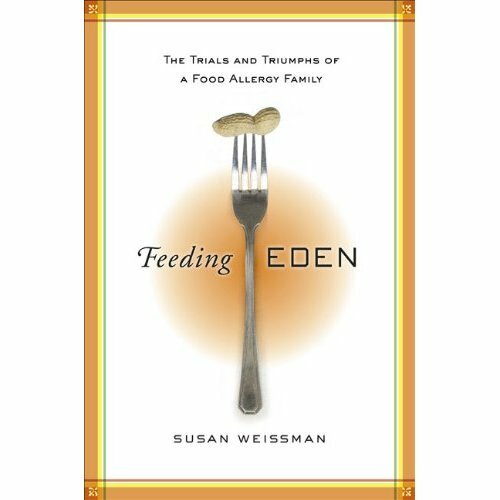 In her book, Susan documents the ups and downs of trying to find answers for how to best help her son, Eden, as he struggled with a variety of health issues including food allergies, while trying to parent another child, keep her marriage together and maintain some level of sanity. I've been there. Reading her book brought me back to the exhausting times of Casey's baby and toddler years. She is really honest about her inner struggles, her successes and their missteps. Feeding Eden is written in an easy-to-read style, and you really feel you get to know Susan and her family. 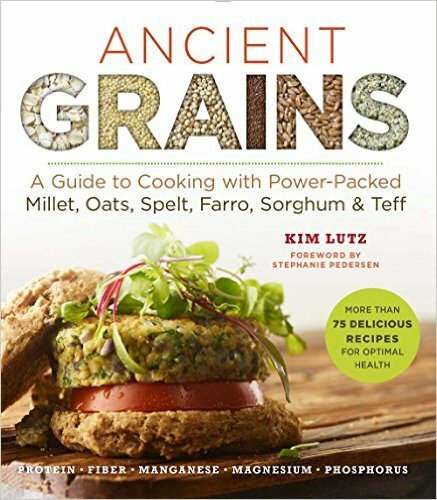 I think that it would be helpful to read this book if you are just starting down the food-allergy road. It can feel really lonely when you are confronting multiple health challenges and the unique social stresses that food allergies introduce into a family. This book might just make you feel a little less alone in your journey. That's a good thing. For me, it was a little hard to revisit those trying early days. I am grateful that things have gotten so much easier for us. (Though I worry about jinxing us as I write that!) We are focused on our road ahead, and I try not to spend too much time reliving what came before. It can be comforting to know that instead of being alone in the struggle, there are millions of us out there doing the best we can. If you would like to get to know one of those moms a little better, read Feeding Eden, especially if you're new to this particular adventure.